Teal Zigzag Glass Tapers. 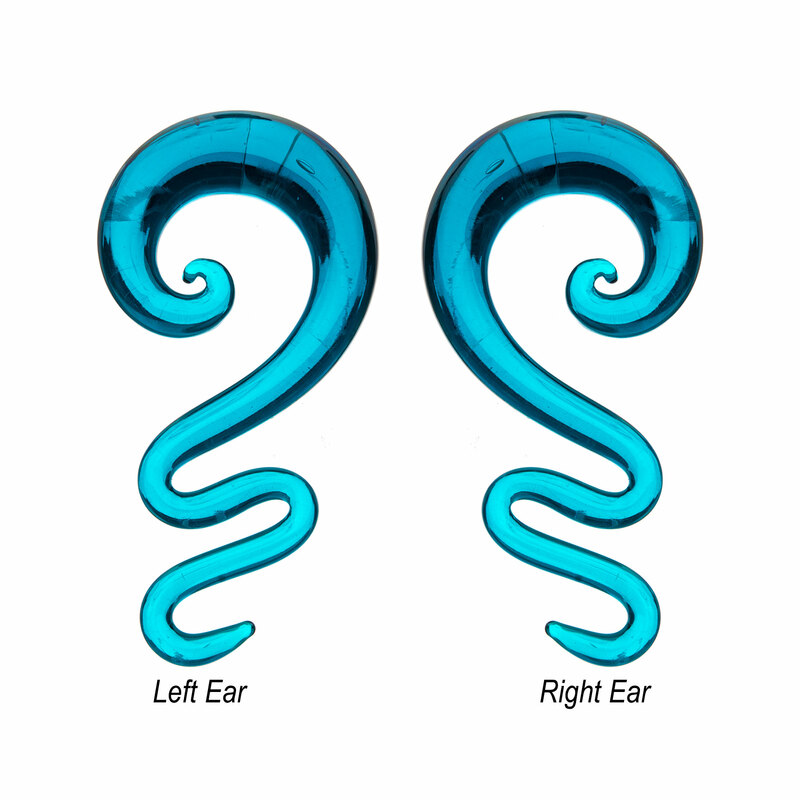 Meant for ear stretching or for every day wear. Due to delicate nature of glass, be extra careful when handling them. Sold Individually.